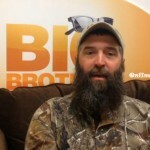 Big Brother 16 - What the House Guests Won't be doing this season "Making racist comments!" The Big Brother 16 first episode just premièred tonight and if you’re anything like us we’re already hooked! We can’t wait for the second première to air tomorrow night at 9pm on CBS! 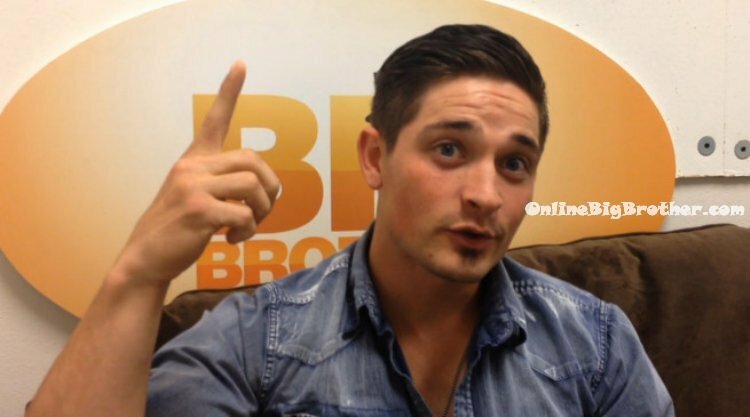 Its definitely difficult not getting our live feed fix right after the big brother première. 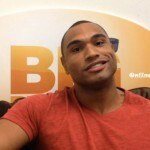 People TV released a video today of the big brother 16 house guests talking about what we won’t see them doing in the big brother house this summer.